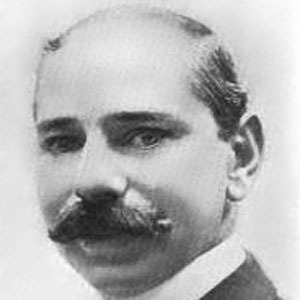 Producer and founder of MGM productions who was influential in the film industry. He managed several theatres in New York City including the American Music Hall. He produced the comedy The Saphead, which was released in 1920. He had a son named David. He collaborated with Irving Thalberg.